This sweet little girl just needs someone who will never give up on her the way her family did - or she will take her final walk of life today. 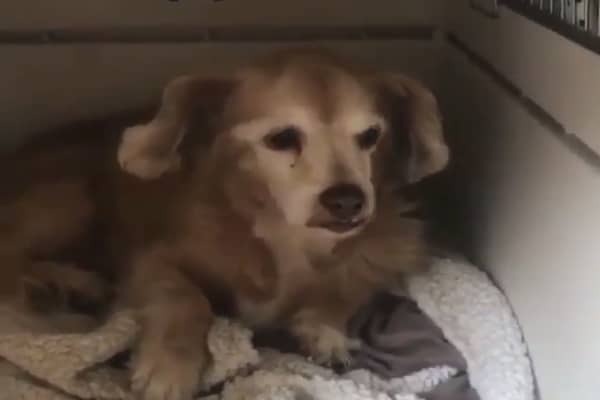 This is 12 year queenie who was dumped on 8/30 due to landlord issues. She is super mellow. Her ID# is #A1725549. Tuesday-Saturday - 8 a.m. To 5 p.m.
Sunday- 11 a.m. To 5 p.m.
0 Response to "Weeks go by and to find out this little angel is still here"